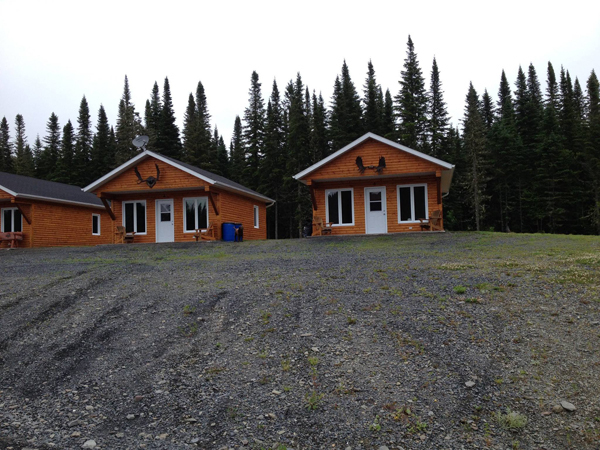 OMM's hunting area is known as one of the largest Whitetail deer yards in New Brunswick. 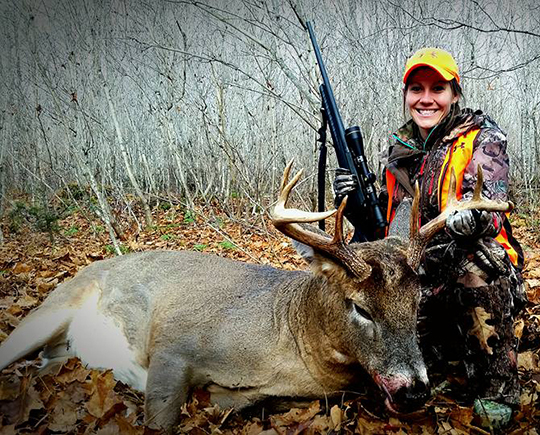 With a large population of mature bucks, tens of thousands of acres of gated and non-gated areas provide low pressure hunting in this remote wilderness. 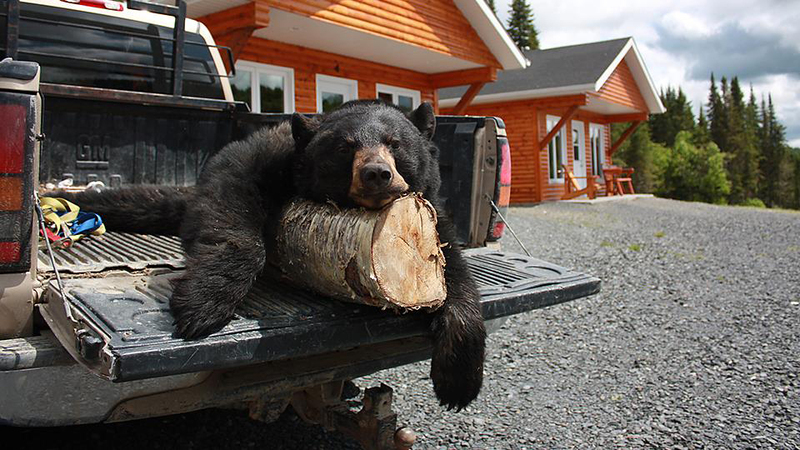 A comfortably appointed lodge offers great food and clean, comfortable on the grid accommodations and local professional guides make this the ultimate Hosted hunt. Enjoy a Saskatchewan quality hunt at a convenient and economical east coast location. 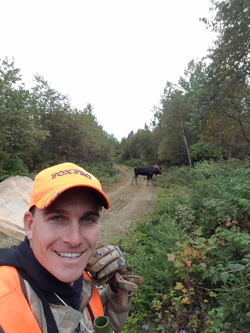 Join Nathan Theriault in Northwestern New Brunswick this Spring for an action-packed Bear Hunt. Experience the vast and remote adventure destinations of The Kedgwick Wildlife Management Area and the Restigouche River. OMM Outfitters' exclusive (off the grid) luxury lodge with fine dining and lounge is just 70 miles from Eagle Lake within over 200 square miles of forest teaming with hungry boars emerging from hibernation. Hunts are primarily over bait from elevated stands and ground blinds. However, these hunts are during the heat of the black bear rut, so spot and stock and calling techniques are appropriate.